The days of sold-out token sales may seem like a distant past, but this was disproven by round 1 of SPIN Protocol’s IEO. Yesterday, SPIN Protocol became the first project to launch an initial exchange offering on ProBit. Round 1 of the token sale was completed in less than 3 minutes. An initial exchange offering (IEO) retains all the benefits of an ICO but eliminates all the drawbacks associated with an open fund-raising campaign. ProBit’s IEO platform allows thoroughly vetted projects to easily reach a large community of investors while also accessing a secure storage of funds. Moreover, as long as the projects retain in good standing, they are given feeless listings on to the exchange. SPIN Protocol was able to leverage our IEO platform to provide investors with a secure channel for submitting their funds. Rather than searching for an address on a website, which could lead to potential phishing scams, or await a Telegram announcement with the address, which could lead to fake administrators solicitating investors, SPIN’s investors simply accessed the exchange and deposited the funds. This model of token sales (IEO) ensures the community can securely fund projects they like without dealing with the stress of verifying the correct contract address. To top it off, SPIN was able to access all the benefits of a ProBit IEO at rates that are inaccessible at any other platform. The second round of SPIN Protocol’s IEO will take commence at 12 Feb. 2019 at 13:00 KST and it will end at 12 Feb. 2019 at 23:59 KST. SPIN Protocol leverages blockchain technology to create a revolutionary decentralized e-commerce ecosystem. The decentralized aspect is driven by the project’s ability to give suppliers and companies a direct reach to influencers so that they may offer proposals to them in a seamless manner. All middlemen are cut out and influencers retain the right to work with the businesses that they deem as a good fit for their audience. The integration of blockchain enables the use of smart contracts to ensure the any proposal that is accepted has to be abided by, and the transaction hashes serve as a means to easily identify sales driven by an influencer. While the benefits of influencer marketing are traditionally difficult to quantify, SPIN’s method would allow suppliers to optimize their collaborations. The unique differentiating factor between SPIN and other e-commerce or marketing developments that use the blockchain is that SPIN Protocol is not reinventing the wheel. The project does not aim to create a new generation of influencers to create its own social channels. 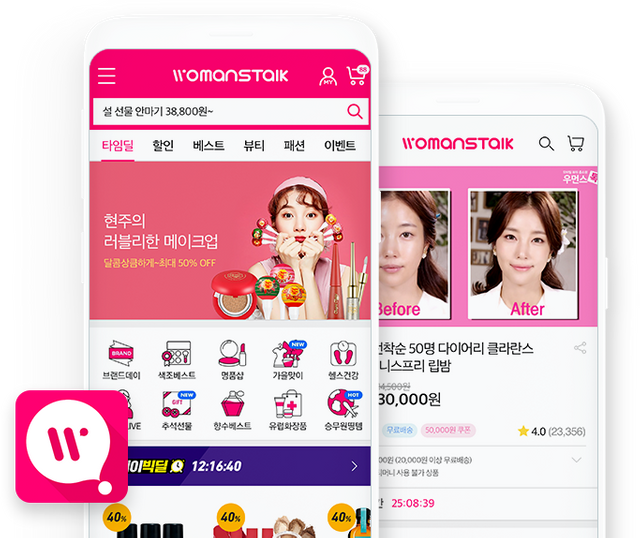 Instead, the project can be integrated into existing social media like Instagram, which already has nearly a billion users and tens of thousands of influencers. Instagram marketing and influencer marketing are witnessing incredible growth. SPIN Protocol simply rides this growth by offering an desirable solution to the market. The protocol will allow businesses to easily recognize false traffic while conveniently closing deals with the most established influencers on the web. Meanwhile, influencers will be able to retain all their income rather than being forced to hand over large portions of it to agents. Moreover, they’ll be awarded the opportunity of choice: access to them would become easy and so a vast array of suppliers will be able to make proposals to influencers and the web stars will be able to pick and choose the companies they want to work with. Such a system combats a common problem in the blockchain space, and that is the desire to recreate a completely new web from scratch. Instead, SPIN Protocol offers a tangible solution that can be easily integrated into the massive influencer marketing that is already present and growing on social media like Instagram. This gives SPIN an immediate go-to market where its solutions can provide value to both social media users, influencers, and businesses. 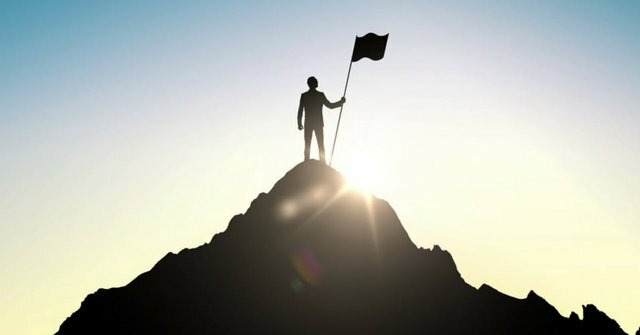 As ProBit’s IEO provides a disruptive means to create secure token sales, a swath of applicants are awaiting the approval of our vetting team. SPIN Protocol is a project with a functioning product and it has a genuine utility in the existing e-commerce landscape. 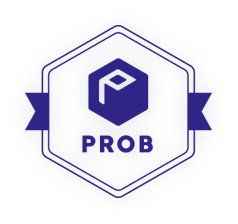 ProBit intends to list similarly qualified projects on its IEO, thereby allowing the Crypto community to access high quality token sales without fear of falling prey to scammers. Join the IEO platform to be part of the next big thing in Crypto. Hi everybody, i really like this kind projects, spin protocol is a excelent idea, definely blockchain upgrade the comercy when eliminate the intermediary and verify information, in fact, is a solution a big problem, but people needs support together this kind projects or theyll finish only a good idea, Thanks great post! And thus the IEO user interface is kept to the simplest terms. Do you have to buy Spin now or to toggle ProBit? The round has reached hard cap. great post and an excellent idea. Good opportunity for all of us. Thanks for this information. Our IEO's first project, SPIN, already has a functioning product and many products signed on. ProBit's IEO candidates' vetting process is quite rigorous. Muy buena publicaciòn, me parece que este proyecto se perfila hacia la obtenciòn de grandes èxitos. La utilizaciòn de Marketing ayudarà a la penetraciòn y crecimiento del mecado. About 7.82$ has been spent to promote this content. All projects listed on our IEO will have a genuine purpose. SPIN Protocol was able to leverage our IEO platform to provide investors with a secure channel for submitting their funds. More than a testament: SPIN is a proof of the value ProBit IEOs offer. Excellent, I'm very interested in your post, I would like to know more.